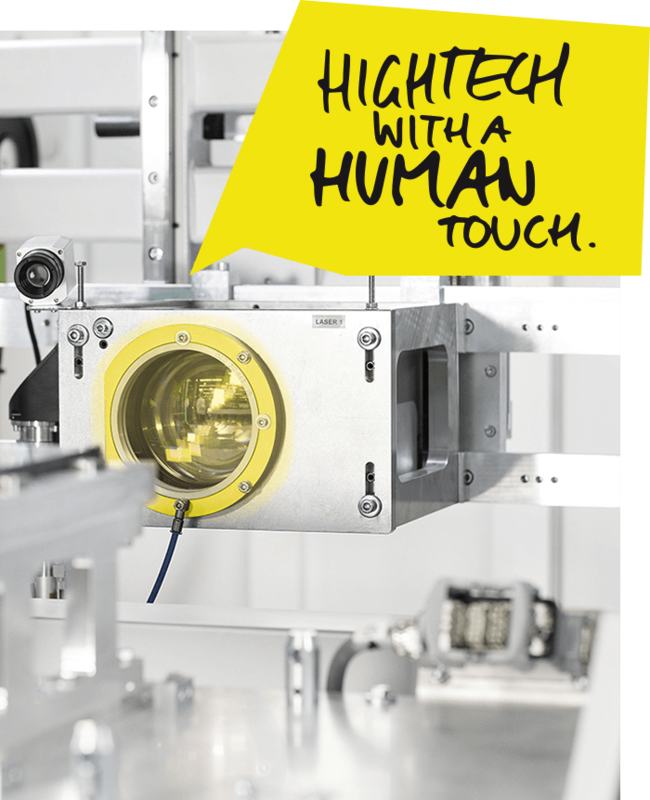 Combines the benefits of focused laser energy input and proven 2-stage infrared welding. 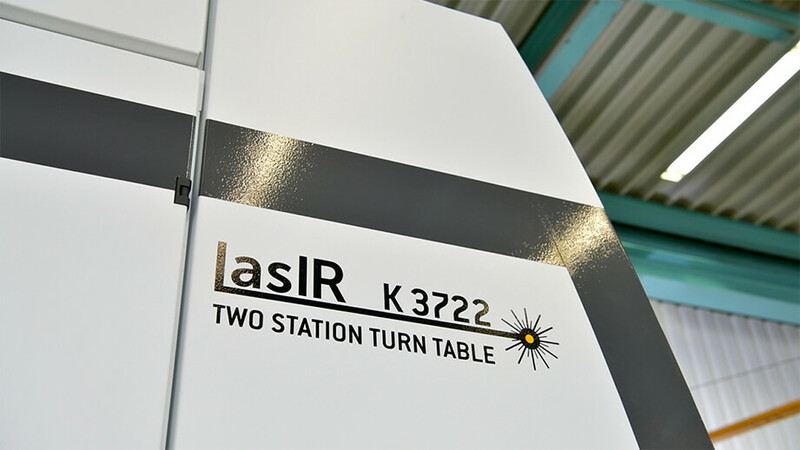 The new 2-step laser welding process is based on the technology LasIR Turn2Weld, which combines the advantages of quasi-simultaneous laser welding with those of 2-step infrared welding. 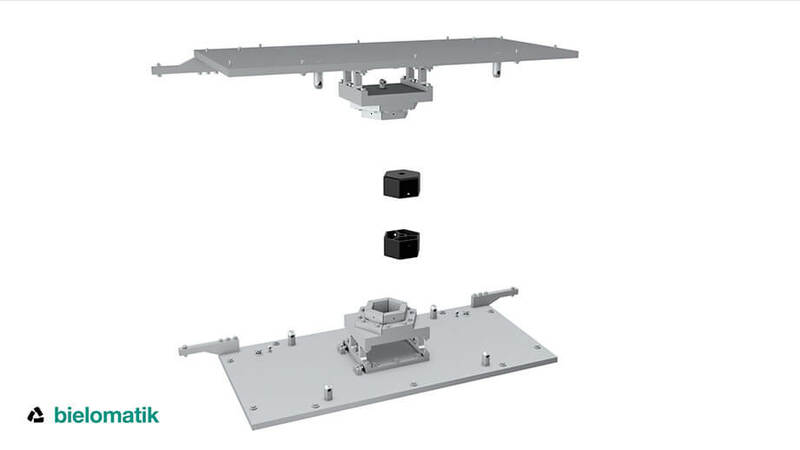 Inside the separate processes of heating and joining, the joining surfaces are heated flexibly with high scanning speed before they are pressure-welded. Laser-transparent plastics, special component design and different absorption properties of plastics aren’t an issue anymore. Component alterations and parts tolerances are easily adjustable. 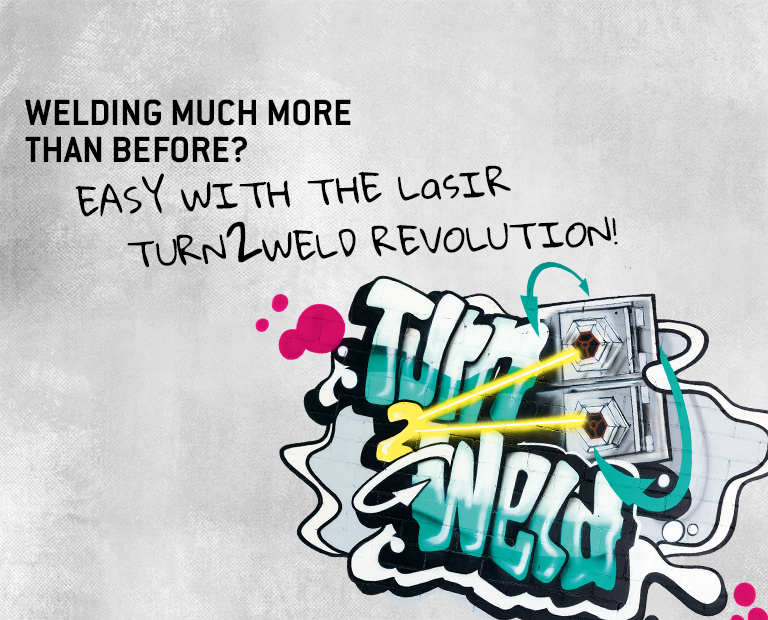 Housings and special component geometries, up to now unachievable with laser, now are possible with LasIR Turn2Weld.